For more than 140 years, cycling has shaped Australian life and this fascinating exhibition takes a unique look at the bicycle and its impact on Australia's social, economic and political life. This exhibition captures the essence of our cycling history showcasing objects from the penny-farthing to the Helium racer that Cadel Evans rode in the 2008 Tour de France. other rare objects include the beret worn by Hubert "Oppy" Opperman and a futuristic recumbent bicycle that set records traversing the Australian continent. From its monumental impact on the feminist and suffrage movement in the 19th Century to its overall appeal as a means of escape, the exhibition offers insights into the powerful impact this simple, affordable machine has had in shaping our lives. Freewheeling: Cycling in Australia is on display at the Museum's Historic Council Chambers site till 15 May. Explore the exhibition online at the NMA's website. These glorious Autumn days have spoken: it's time to pump up the tyres and get on your bike! If you're looking for extra inspiration, bring your bike down to our Historic Council Chambers site (cnr Baylis and Morrow St) on Sunday April 10 and let us help you get back in the saddle. You can see vintage penny-farthings, stack hats and even Cadel Evans' Tour de France bike in the Freewheeling: Cycling in Australia exhibition. 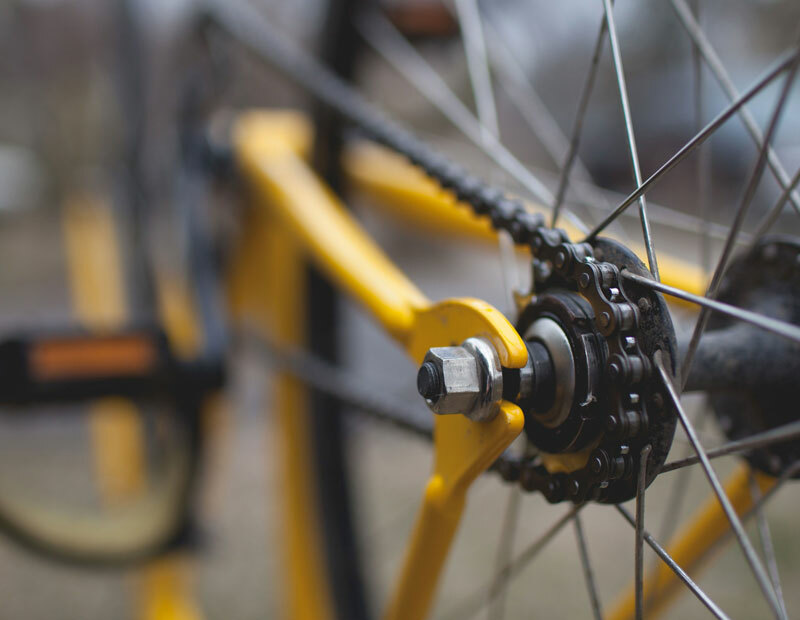 Cycling experts will be on hand to give you safety and navigational tips to help you on your way cycling in Wagga, while the team from the Demonstration Gardens Wagga Wagga Repair café will be on hand to teach you basic bike maintenance skills. Pedal down to our Historic Council Chambers site (cnr Baylis and Morrow St) anytime between 10am and 2pm to get in on the action. In a first for Wagga, Senior Curator Daniel Oakman will lead a behind the scenes tour of the National Museum of Australia. Using a live video link into the collection stores in Canberra, Daniel will explain the process of pulling together the Freewheeling exhibition, and showcase additional special objects that weren't able to tour to Wagga. 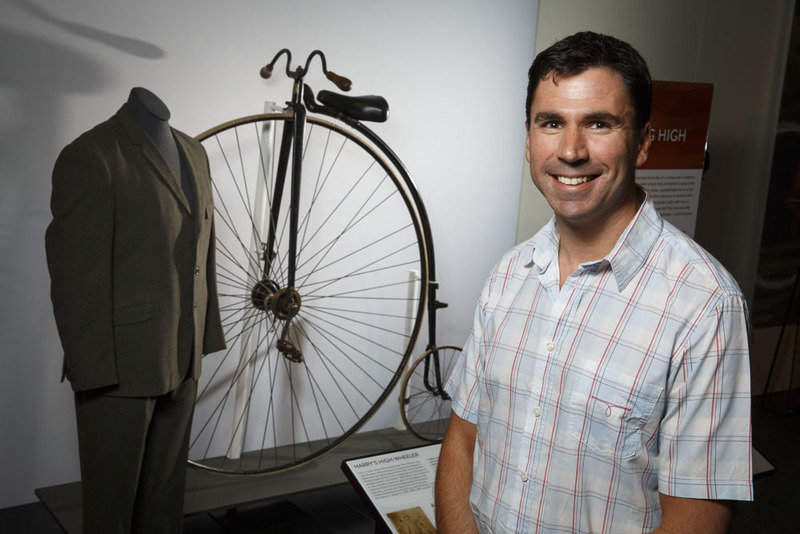 Join the National Museum of Australia's Daniel Oakman, as he reveals the stories behind the exhibits in Freewheeling: Cycling in Australia. Daniel will give insights into the process of putting together a national exhibition of this scope, and showcase some of the objects that didn't make it into the touring show.